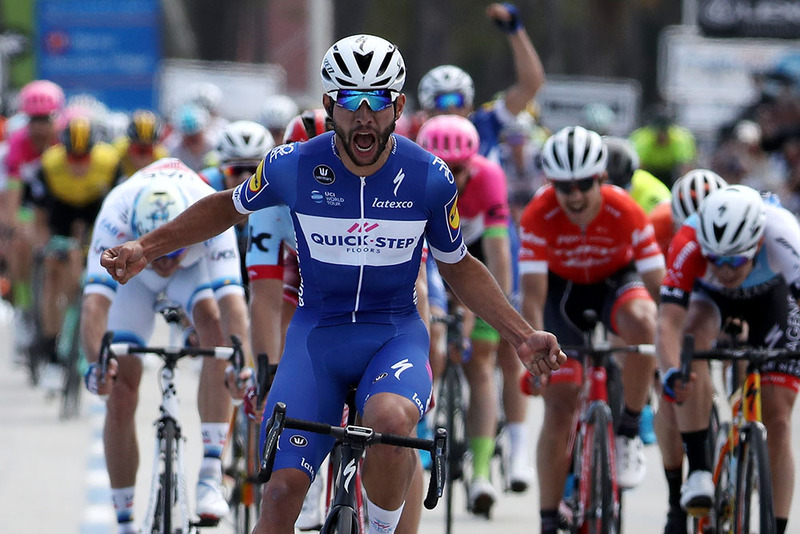 Fernando Gaviria (Quick-Step Floors) outsprinted a world-class lineup that included World Champion Peter Sagan (Bora-Hansgrohe), Marcel Kittel (Team Katusha-Alpecin) and Mark Cavendish (Team Dimension Data). The young Australian sprinter Caleb Ewan of Mitchelton-Scott took second place, with Sagan in third place. 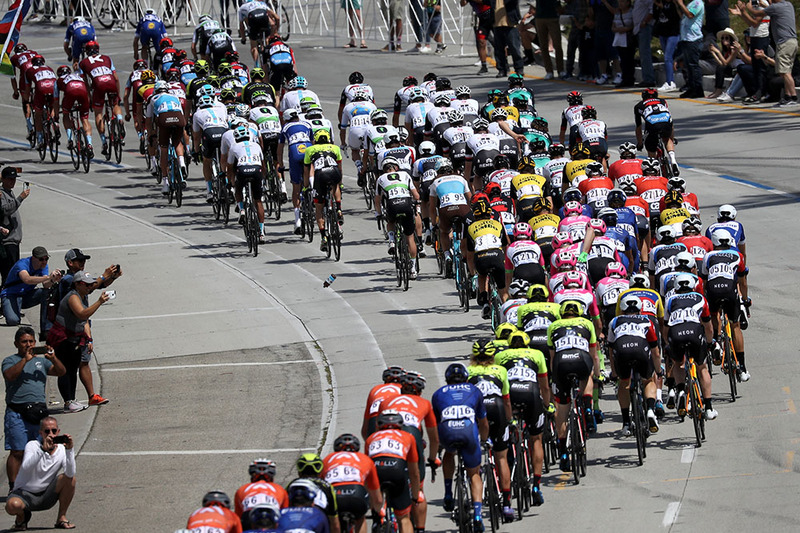 Top Canadian was Adam de Vos (Rally Cycling) in 39th in the same time as the winner. 112 Benoit Cosnefroy (Fra) AG2R La Mondiale all s.t.